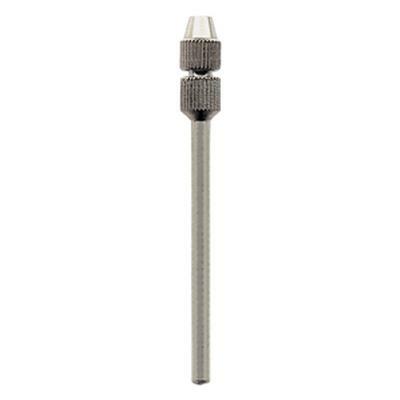 NTI® Converter Mandrels are fast and safe for turning your FG instrument into HP shanks. The adapter shank is constructed like a snap-on clamping sleeve. Once inserted, the instrument will remain in the adapter until it has become dull.